Al Gentry represents Kentucky House District 46, the seat previously held by Rep. Larry Clark. You can learn more about the House of Representatives at www.lrc.ky.gov. To register to vote, change your address, registration, or find out where and when to vote, contact the Jefferson County Clerk’s office at 502-574-6100 or by e-mail. Click here if you would like information on how to become a pollworker. Are you located in the 46th District? 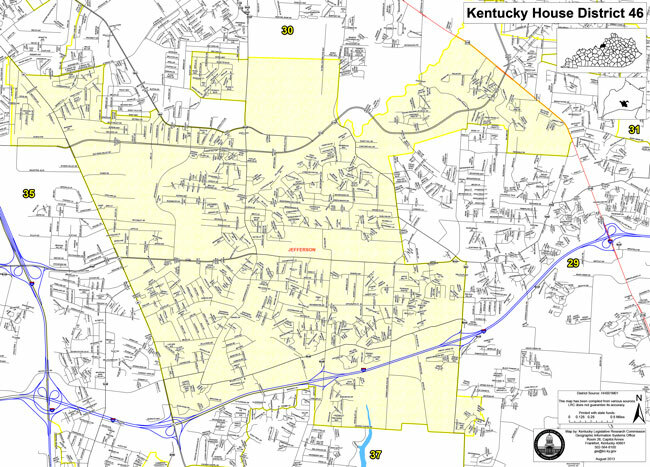 Visit the County Clerk’s website, or view a detailed map of House District 46. Click here for the Secretary of State’s Voter Information Center. Where can I find out about upcoming elections?